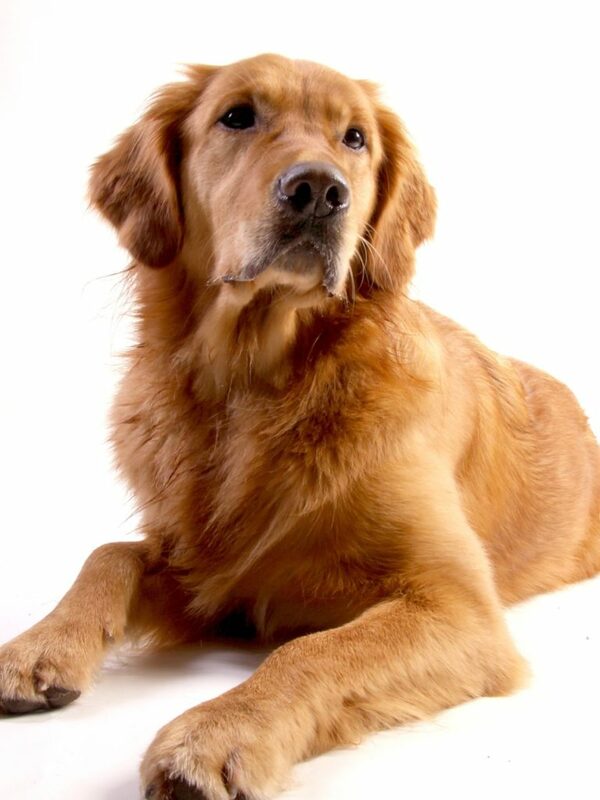 Golden Retrievers have a dense inner coat and sleek, water repellent outer coat. Their coat comes in different shades of gold ranging from dark reddish gold to a white gold. A Golden Retriever’s coat should be groomed at least once a week or everyday if they are going through heavy shedding. For people who think dog brushes don’t do the trick, check out the Furminator. It is perfect for dogs with long coats or dogs that go through a shedding process. These dogs are lovable and intelligent. They like to have a master who is a true leader, because they like to please their master. They are very easily trained because of their desire to make their master happy. They bark at pedestrians, so they would be a good doorbell, but they would be a bad guard dog because of how gentle they are. Golden Retrievers are very easy to get along with, they even make friends with other breeds of dogs, cats, and just about any other animal. They learn very fast and they also make good guide dogs, mobility assistance dogs, and search and rescue dogs. 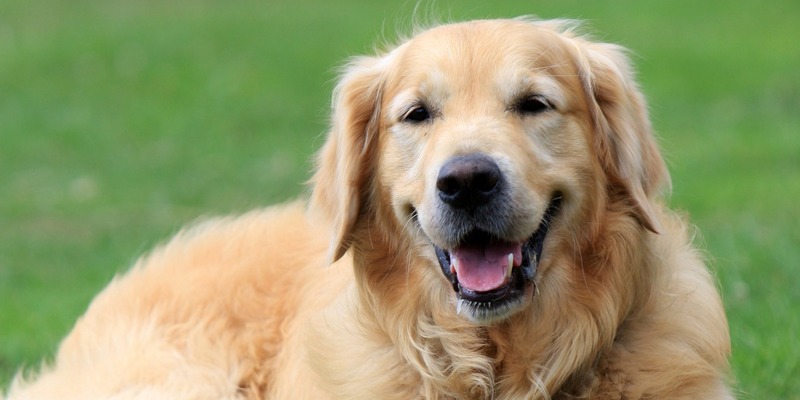 Golden Retrievers need to be taken on daily walks and love to play fetch. 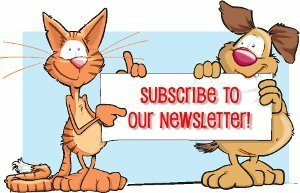 These dogs can be quite hyper, and walks will calm them down and give them the proper exercise. They should have a large yard to play in and should not be cooped up in a house or small apartment all the time.